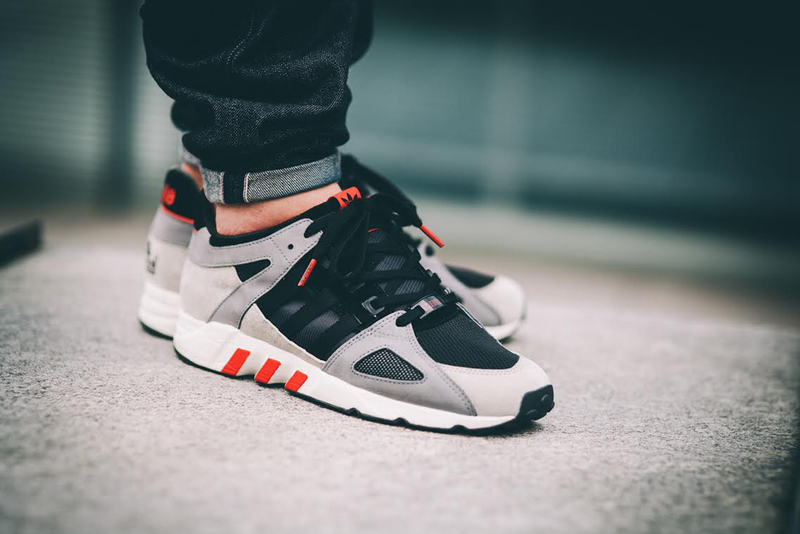 A full look at the upcoming adidas EQT project from Solebox courtesy of Complex Sneakers. 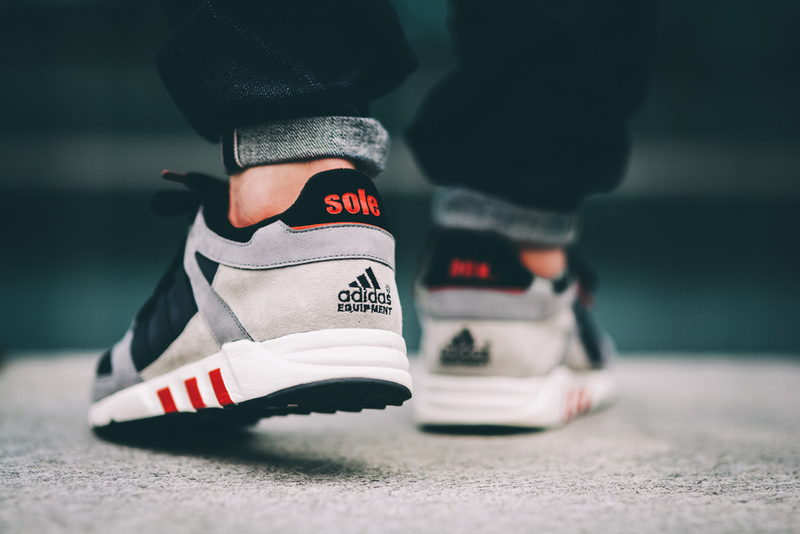 Venerated German sneaker boutique Solebox has an adidas EQT Guidance 93 collab coming soon. The pair has some overlap with an original makeup of the shoe, but the palette here is meant as a tribute to the Berlin flag rather than to this model's colorway heritage. 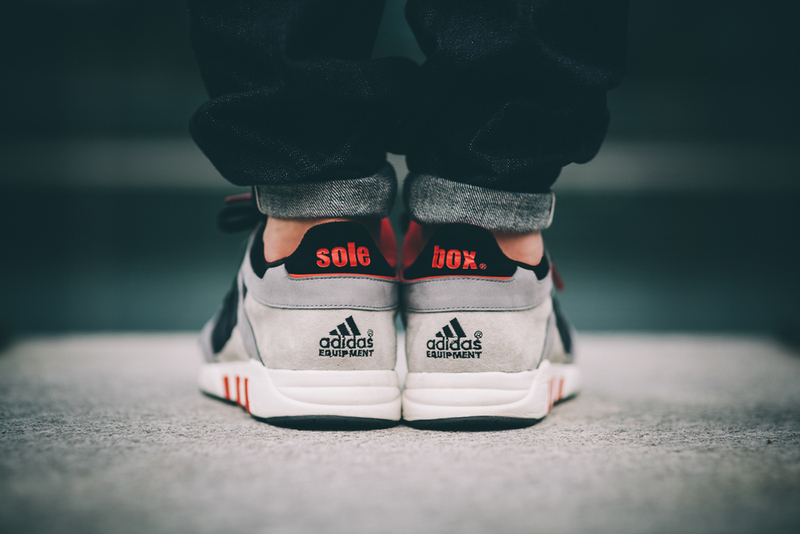 It shouldn't come as any surprise that Solebox will have them first - they'll be releasing their stock on November 29th for $135, while a wider selection of Consortium shops should have them later. Tell us what you think based on these first images and head to Complex Sneakers for an interview with Hikmet Sugoer at Solebox for a more detailed breakdown of the design.